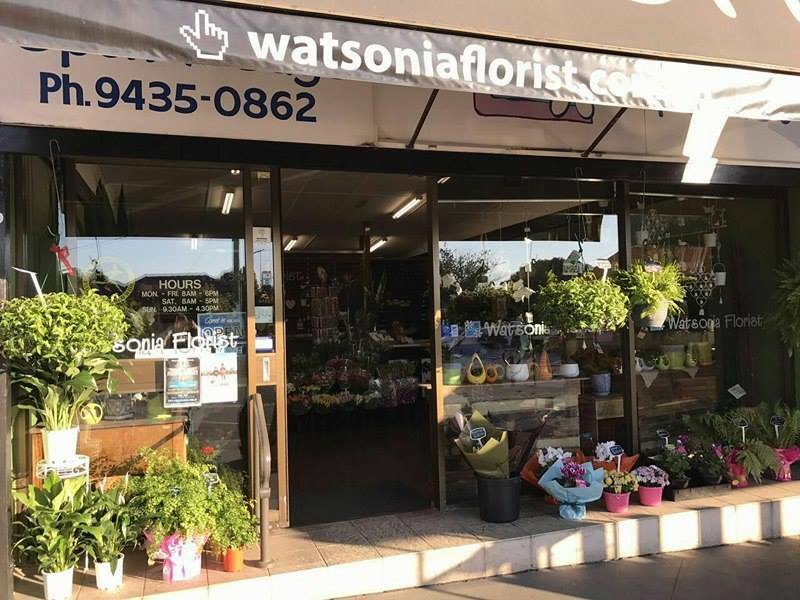 Watsonia Florist goes to great lengths to source the very best product for our customers. Our reputation depends on it. However, we are dealing with an organic product and on rare occassions this product may not meet expectations. If you feel the flowers have not lasted for at least three days let us know within this time by calling +61 3 9435 0862. Once we are confident that they have been cared for as recommended, we will happy replace the flowers. We are always available on +61 3 9435 0862 to answer any of your concerns or questions regarding the care of your flowers. Orders cancelled outside of 48 hours of the requested delivery time will incur a 50% administration charge. We do not offer refunds on orders cancelled within 48 hours of the delivery bracket/date. Refunds can only be made back the credit card that was used for the original purchase. All pricing is in Australian Dollars (AU$) and includes GST. Flower varieties and colours shown in the online shop are subject to availability. Our staff will always endeavour to match the product as shown, but should the flower not be available, they will substitute these with an equally attractive flower of equal or greater value. The same applies to vases and glassware. If you have any special requirements, we welcome you to call us on +61 3 9435 0862. The authenticity of this site has been established by www.eway.com.au and you are welcome to view our digital certificate information. This digital certificate ensures that all information that you provide us with is encrypted and transmitted via 128 bit SSL (Secure Socket Layer). SSL is the industry standard for the transmission of credit card details. Your information is encrypted using a complex mathematical algorithm before being sent over the Internet. It is almost impossible for an unauthorised party to seize the encrypted data. You will know that your details are being safeguarded by looking for the padlock or unbroken key that will appear at the bottom of your browser whenever you are providing us with personal information. You can also identify a secure site by looking at the address. For example, when you go to the www.watsoniaflorist.com.au order page you will notice that the address starts with ‘https://’, while non-secure pages begin with ‘http://’. Information at Watsoniaflorist.com.au is protected by is sophisticated firewalls and other security systems. We also have strict organisational procedures in place to ensure that the integrity of your data is maintained at all times. Your bank can also provide you with additional information regarding the security of your credit cards. If you have any concerns or questions relating to your security while using this website, please call us on +61 3 9435 0862. 2. To enable us to send you relevant marketing information. If you have any concerns or questions relating to your privacy while using this website, please call us on +61 3 9435 0862. Please note that this policy only covers Watsonia Florist website at http://www.watsoniaflorist.com.au. Links within this website to other web sites are not covered by this policy. Watsonia Florist reserves the right to change this policy at any time. Please check this page periodically for changes. Your continued use of our site following the posting of changes to these terms will mean you accept those changes. Information collected prior to the time any change is posted will be used according to the rules and laws that applied at the time the information was collected. © Copyright Watsonia Florist 2011. All rights reserved.